You have invested a lot of cash to buy a great washer, a washer that can provide you with top-notch service, and for a long period. For some reason, it has started having minor issues, for instance, it won’t drain water, it’s not spinning, it’s leaking, it’s unusually louder, or even worse; it won’t start. Now you’re stuck taking your clothes to a buddy’s house or a laundromat. 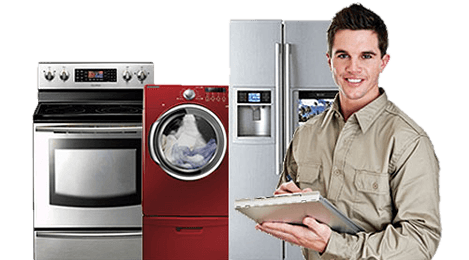 Colorado Springs Appliance Repair is only a phone call away at (719) 629-7444. Washers are expensive, and you won’t be getting a new one every time you notice a concern with the one you have in your own home. It’s much cheaper and hassle-free to have it repaired by technicians instead of getting rid it and purchasing a completely new washing machine. Colorado Springs Appliance Repair has the right people who can get your washer working like there was no problem in the first place. No matter where you purchased your washer or the brand name, we have an extremely experienced team of appliance repair professionals who will be able to get your washing machine running perfectly again. 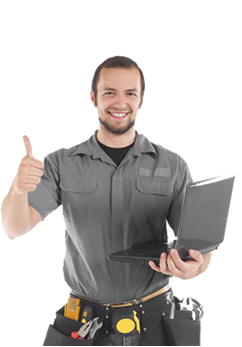 You can be guaranteed that with us your issues will be worked out. Being experts means we have repaired so many of them, we understand every single part of your washing machine. Call us right now (719) 629-7444 and have us check out your washer. We service the following Cities and Zip Codes: Calhan, Cascade, Castle Rock, Colorado Springs, Cripple Creek, Divide, Elbert, Florissant, Fountain, Franktown, Green Mountain Fa, Larkspur, Manitou Springs, Monument, Palmer Lake, Penrose, Peyton, Pueblo, Sedalia, U S A F Academy, Victor, Woodland Park, Yoder, 80104, 80106, 80116, 80118, 80132, 80133, 80135, 80808, 80809, 80813, 80814, 80816, 80817, 80819, 80829, 80831, 80840, 80841, 80860, 80863, 80864, 80866, 80901, 80902, 80903, 80904, 80905, 80906, 80907, 80908, 80909, 80910, 80911, 80912, 80913, 80914, 80915, 80916, 80917, 80918, 80919, 80920, 80921, 80922, 80923, 80924, 80925, 80926, 80927, 80928, 80929, 80930, 80931, 80932, 80933, 80934, 80935, 80936, 80937, 80938, 80939, 80941, 80942, 80943, 80944, 80945, 80946, 80947, 80949, 80950, 80951, 80960, 80962, 80970, 80977, 80995, 80997, 81007, 81008 and 81240.